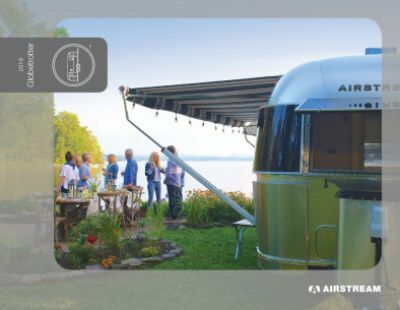 Make the most out of every season with the incomparable 2019 Airstream Globetrotter 25FB! It's an ideal Travel Trailer for long-distance trips and family camping adventures! You can find this quality RV at National RV Detroit, located at 44700 N I 94 Service Dr Belleville Michigan 48111! We sell top RV brands at wholesale prices, making us a top Detroit RV dealer! If you don't live near Belleville or the Detroit area, we can still bring your dream camper to you with our 24/7 delivery across North America! 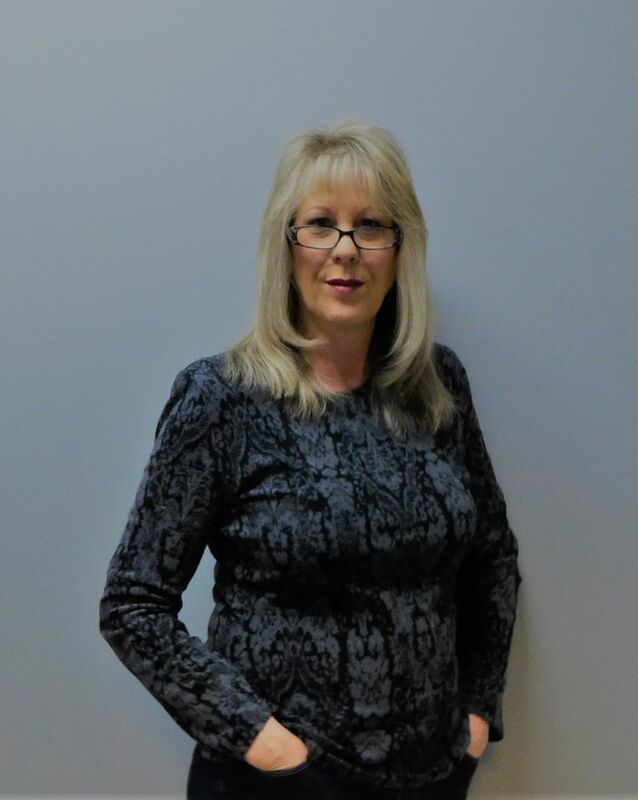 So give us a call at 734-439-3400 to start your road to RV fun today! When you're on the road, sometimes meals can be a challenge. But they'll be a breeze in the Airstream Globetrotter 25FB thanks to the wonderful kitchen that comes in this RV! It has a full suite of modern appliances, including a 3 burner range cooktop and a handy 6.70 cu. ft. refrigerator that can stock your favorite meats, fresh veggies, fruits, and beverages! You'll be able to clean, drink, and cook with plenty of water from the 39 gallon freshwater tank! In the past, did you miss leisurely, hot showers when you were on the road? Or did you have to make that tedious trek through the campground to the cold, damp, messy community bathroom and then wait in line if you wanted a shower? There's good news for you when you camp in the Airstream Globetrotter 25FB! 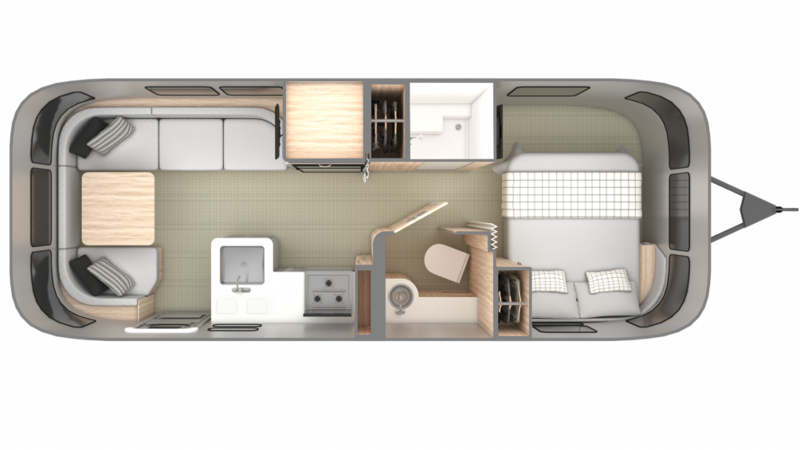 It boasts a bathroom with a roomy shower as well as a handy Porcelain Foot Flush toilet! Comfort, convenience, and privacy, with plenty of clean, hot water thanks to the 39 gallon freshwater tank and 60 lbs. of LP tank capacity! Dirty water and waste are stored in the 37 gallon gray water tank and the 39 gallon black water tank, respectively.